Kevin presents a special longer episode this month as he features his first interview. 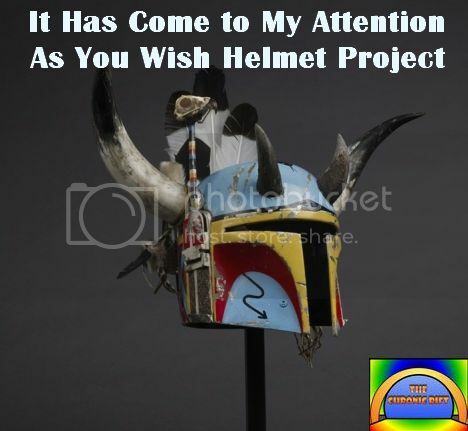 John Brosio is an artist who has contributed to the Star Wars As You Wish Helmet Project, a charity event where artists create different renditions of Boba Fett's helmet. You can learn more about John at his website and check out the As You Wish Project's Facebook page for more information there. You can save the episode by right clicking the image on the left. Please comment on this episode here or write john@chronicrift.com or call 888-866-9010.